Meditation is generally an internal, personal practice and done without any external involvement, except perhaps prayer beads to count prayers, though many practitioners of meditation may rely on external objects such as candle flames as points on which to focus their attention as an aid to the process. Meditation often involves invoking or cultivating a feeling or internal state, such as compassion, or attending to a specific focal point. The term can refer to the state itself, as well as to practices or techniques employed to cultivate the state. Brainwave technology gives you deep, effortless, enjoyable meditation in minutes: Binaural beats are used to promote brainwave states equivalent to those observed for deep meditation, relaxation, super-learning and deep sleep, as well as other more exotic states of consciousness such as lucid dreaming and OOBE. The technology has been known about for a long time, and is completely safe, but it is only in the last 20 years or so that use of binaural beats has become more widespread, in line with the increase in use of digital media generally. When you sit down to meditate, your brain waves shift and you enter a deeper level of consciousness. 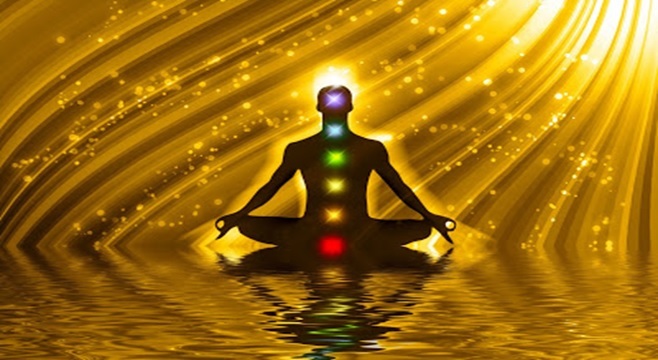 You can enhance this experience with the aid of binaural beats, sound patterns that positively help brain activity. Aligning with your current brainwaves, help you enjoy an instantly immerse and resistance-free meditation session. Binaural Beats are simply sounds or pitches that modify the brainwaves of the brain and have been found to help people experience more consciousness, spirituality, relaxation, and more. You can release DMT (Dimethyltryptamine is a naturally occurring hallucinogenic substance that is produced by our bodies in our sleep; it is the substance that creates our dreams) and achieve Astral Projection through I-Dosing meditation. For the unfamiliar, I-Dosing is the attempt to achieve a perceived drug "high" from listening with head phones to Binaural Beats music and sounds. Binaural Beats and the effects they produce on users brain has been known since 1839 when German physicist Heinrich Wilhelm Dove found that two tones played at slightly different frequencies in each ear makes the listener think they are hearing a quick beat. Ever since the phenomenon was used in clinical settings to research hearing and sleep cycles, to induce various brain wave states, and treat anxiety. But with advancement of cognitive science right now, it is possible to create binaural beats that actually do much more - namely simulate the effects of variety of known drugs or even create new ones. There are dozens or more specific styles of meditation practice. People may mean different things when they use the word, 'meditation'. Meditation has been practiced since antiquity as a component of numerous religious traditions, especially, in Western countries, in monastic settings. In the Eastern spiritual traditions such as Hinduism and Buddhism, meditation is more commonly a practice engaged in by many if not most believers. A 2007 study by the U.S. government found that nearly 9.4% of U.S. adults (over 20 million) had practiced meditation within the past 12 months, up from 7.6% (more than 15 million people) in 2002.